This product is suitable for testing chlorine at low levels of 5ppm and under. 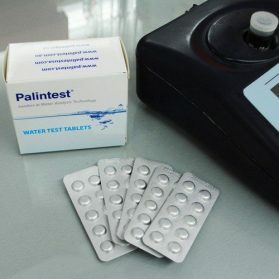 Swimming Pools typical treat up to 3ppm. 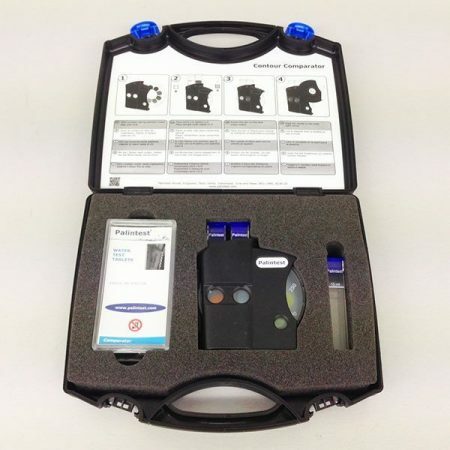 If you suspect the chlorine levels are higher, for example if you are performing a tank disinfection please see the 0-50ppm or 250ppm comparator kits. 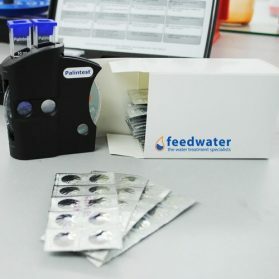 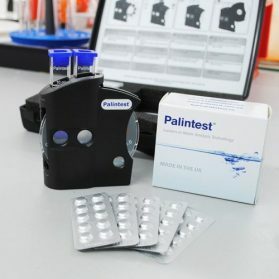 This test kit can be used to measure the chlorine level during a low level disinfection or measuring ongoing treatment of a system with chlorine at below 5ppm.